With the goodness of botanicals, the Mary Kay® Botanical Effects® Mask Formula 3 for oily skin gently removes impurities as it revitalizes skin. 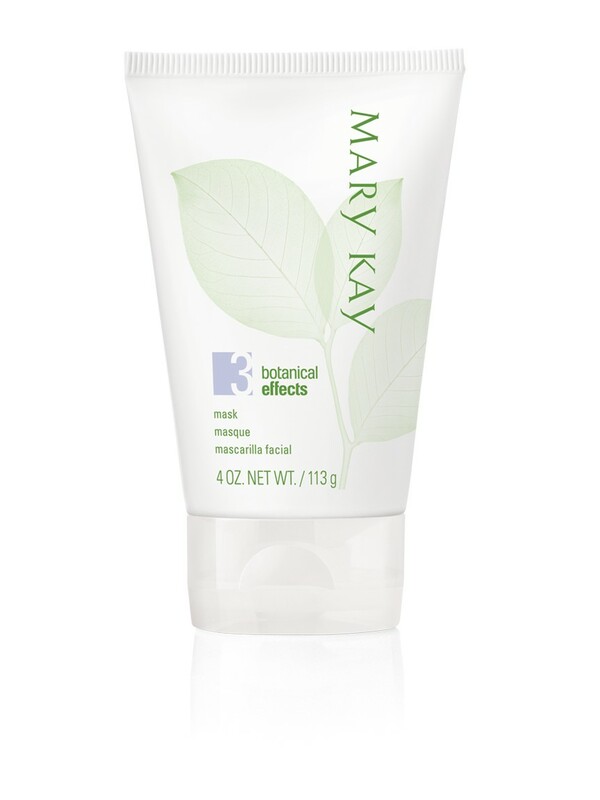 Botanical Effects® Mask Formula 3 for oily skin gently removes impurities as it revitalizes skin and controls excess oil. Simply apply after using Botanical Effects® Cleanse and follow with Botanical Effects® Hydrate. Use in the evening, two to three times per week. Botanical Effects® Mask Formula 3 for oily skin is one part of a simple regimen designed to help your skin achieve healthy balance. It contains two nourishing botanical extracts – Silymarin and Luo Han Guo – the sources of which help defend against environmental damage and help promote healthy skin. Oily skin gets pore-clearing help from kanuka and guava.